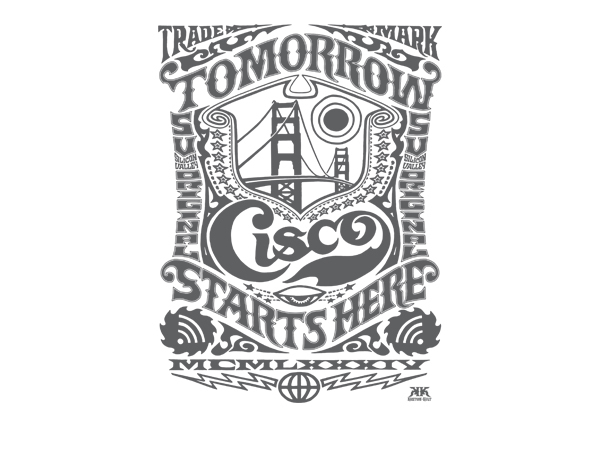 Cisco T shirt Collaboration with Jimbo Phillips Studio, Kustom Kult Studios founded by Dave Parmley and TRIGGERLAB Studio was created by Eric Ruffing, both original founders of the 13th Floor. 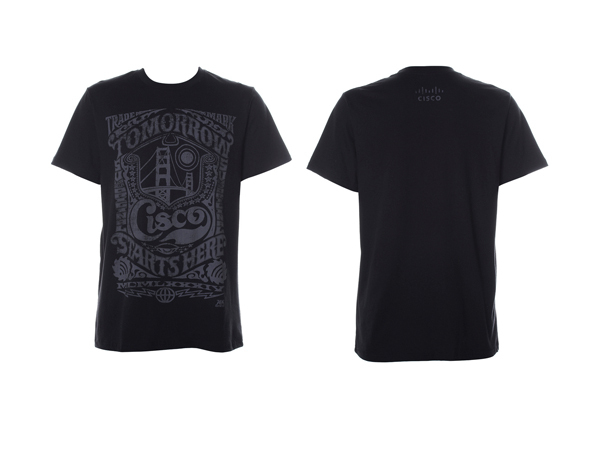 Eric’s design coming soon. 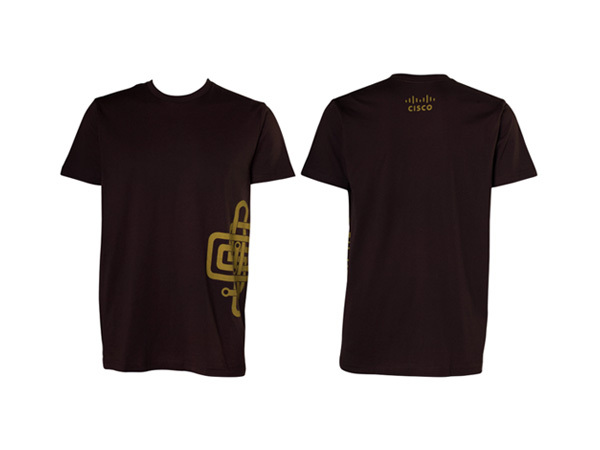 These are ready for pre-order. 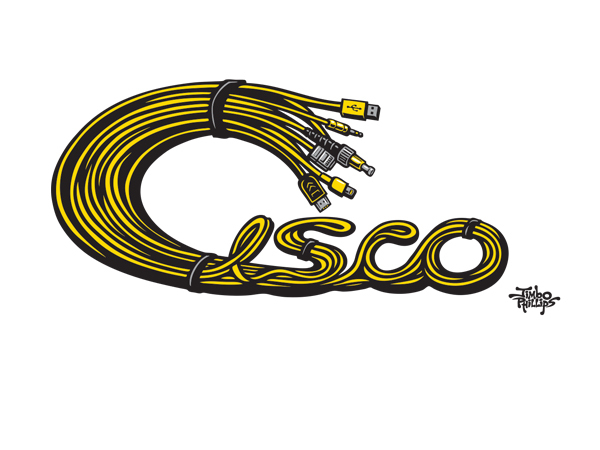 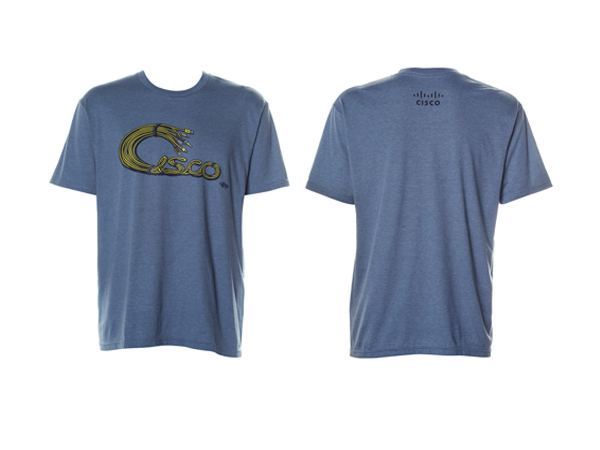 New Cisco 30th Anniversary t-shirt. 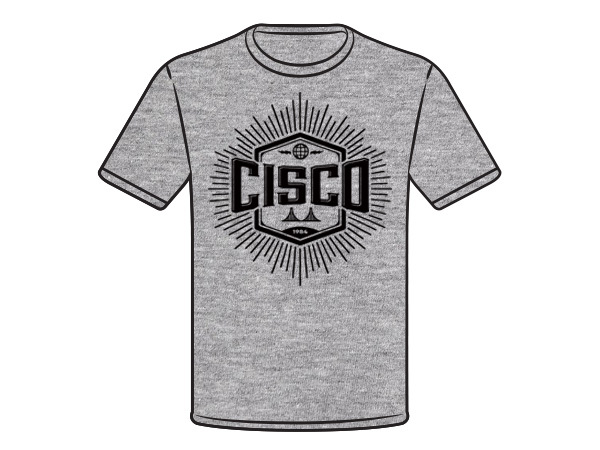 For each T-shirt ordered, US$5 will be contributed to the Cisco-supported hunger relief agency of your choice. 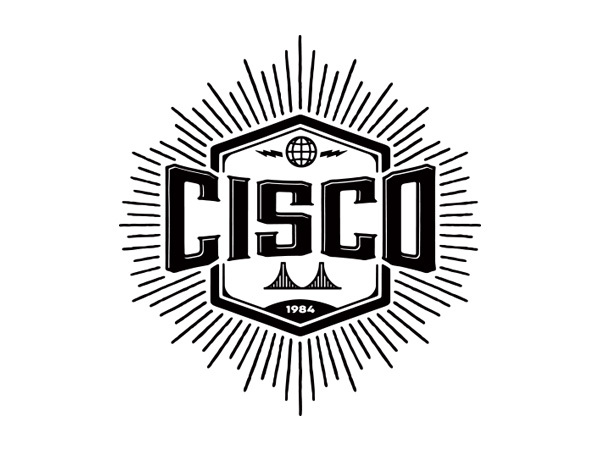 This $5 donation will result in 20+ Meals being provided to those in need. 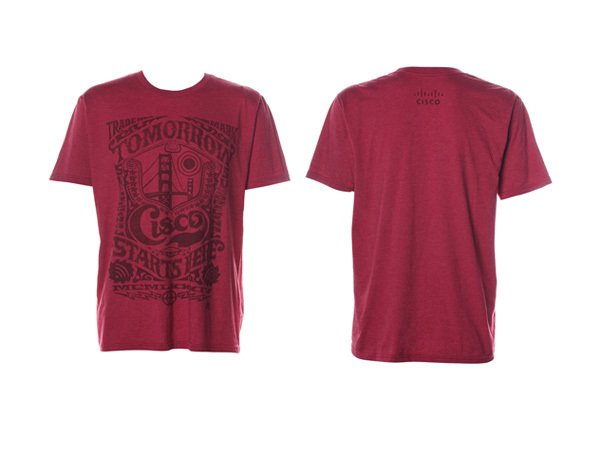 Follow the simple steps below to order a T-Shirt and choose one of 160+ hunger relief agencies for your $5 contribution.